Our flu vaccines are preservative-free and protect against four strains of the flu virus. We will bill insurance for you. Cash, check, debit, credit or insurance accepted. Cost is $52 for children 6 months and older. 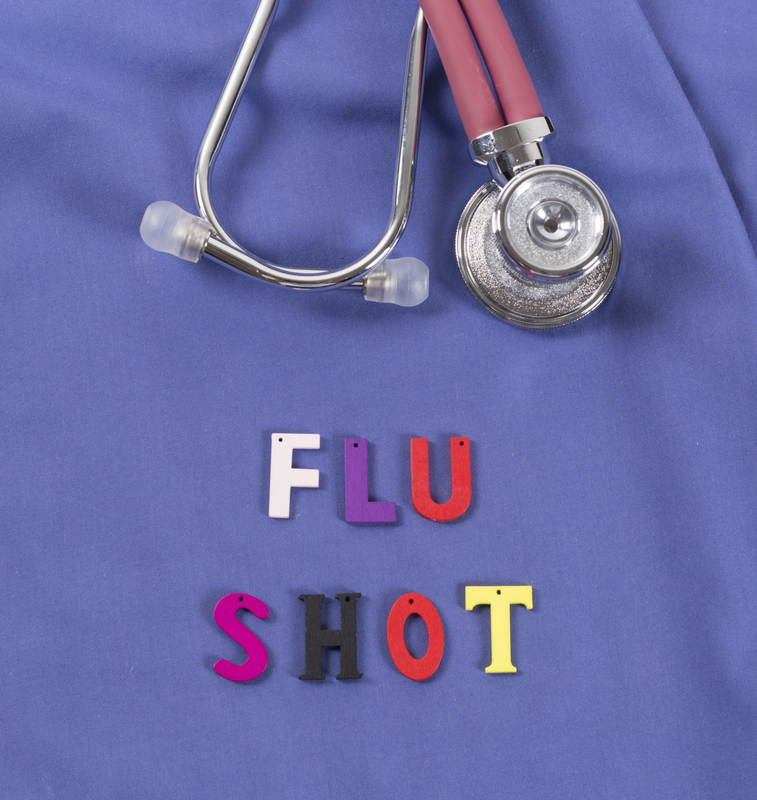 Flu shots for those 3 years and up are also available 7 days a week at Billings Clinic ExpressCare. Influenza (flu) is a viral infection. People often use the term “flu” to describe any kind of mild illness, such as a cold or a stomach virus, that has symptoms like the flu. But the real flu is different. Flu symptoms are usually worse than a cold and last longer. The flu usually does not cause vomiting or diarrhea in adults.